Need to get rid of Fleas? 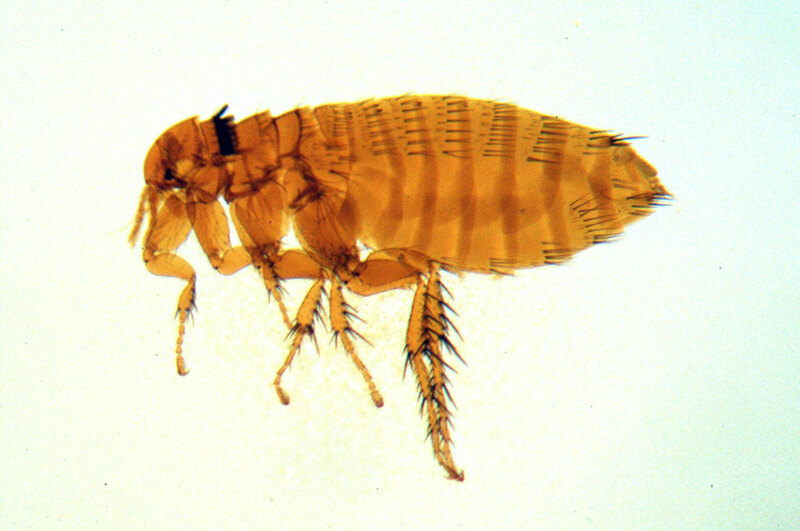 Fleas are wingless insects with mouthparts adapted for piercing the skin and sucking blood. They are external parasites that like to live off of mammals such as cats, dogs, birds, and rodents. There could be a problem with birds or other animals living in your attic and crawl space. They are more likely to be a problem in the warmer months, but they can be a problem in the cooler months as well. You do not want a flea infestation to get out of control. If you see these pests on the floor, in the carpet on your pet, you need to treat for them. If you have an issue with fleas and want additional information, please call our office for prevention and treatment options.